The internet is the largest network that connects millions of computer around the world. It is also known as network of the networks. It provides data, information and other services to the client computers. A computer can be connected to the Internet using Integrated Service Digital Network (ISDN), cable line, leased line or satellite. Advance Research Projects Agency Network was established in 1969 A.D. In 1980 A.D., NSF Net(National Science Foundation) established developed different type of network. These two networks along with other small networks merged together and developed internet in 1990 A.D. The world wide web which is also known as web is one of the popular services on the Internet. The WWW provides the millions of information on various topics. There are millions of websites on the web which provide information. Each website is identified by the Internet Address or Uniform Resource Locator (URL). There are some web sites which search the information on the web on the basis of the keyword. Such sites are known as Search Engines. Google.com, Bing.com etc are some of the examples search engines. Web servers are those computers that deliver web pages. Each web server has its own IP address. The web server can run different types of the web page and database. A web site is a group of web pages that have information about various content having similar subject materials. For instance, the website would have a name (subject) such as GoodFords.com and have several pages related to good Ford vehicles. The website has a main web page commonly called the Homepage (index.html or default.html). The site's address will display the homepage and you can click on hyperlinks to go to other pages on the website. How to search on Internet? The search engine is a program in a database that is used especially for finding particular sites on the World Wide Web. Some examples of search engines are www.google.com, www.yahoo.com etc. Type URL name or name of search engine on the address bar of any web browser. You can choose any web link or image link in the search engine. The internet is the largest network that connects millions of computer around the world. It is also known as networks of networks. 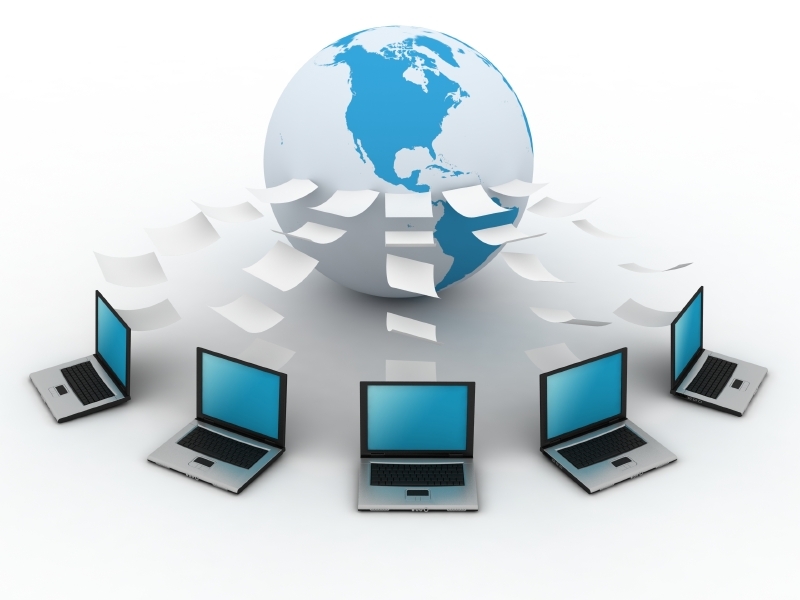 The world wide web which is also known as web is one of the popular services of the Internet. Web browser helps the user to interact with internet. Website can be defined as the location connected to the internet which can maintain one or more web pages. The internet is the largest network that connects millions of computer around the world. It is also known as network of the networks. Web servers are those computers that deliver web pages. Each web server has its own IP address. The web server can run different types of theweb page and database. Define Web Browser. Write its types. Search engine is a program in a database that is used especially for finding particular sites on the World Wide Web. Some examples of search engines are www.google.com, www.yahoo.com etc. Write short note on World Wide Web. 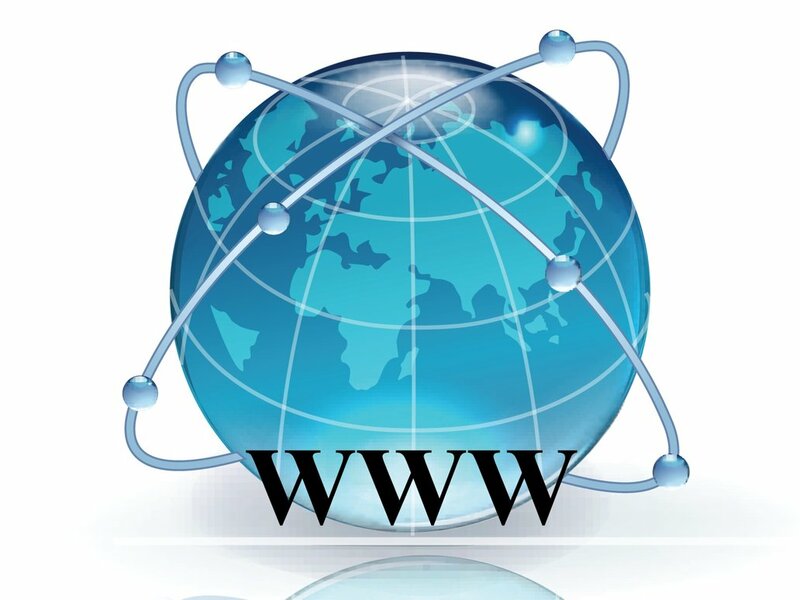 The world wide web which is also known as web is one of the popular services on the Internet. The WWW provides the millions of information on various topics. 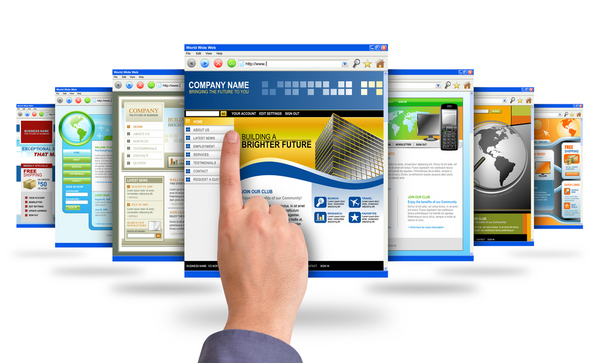 There are millions of websites on the web which provide information. Each website is identified by the Internet Address or Uniform Resource Locator (URL). What is the full form of URL? ___________ is one of the software application for retrieving, presenting and traversing information resources on the world wide web. ________ is a group of web pages that have information in various content having similar subject materials. Which of the following is a program in a database that is used especially for finding particular sites on the World Wide Web? Which of the following is not the type of Graphical Browser? Any Questions on 'Terms Related to Network '?